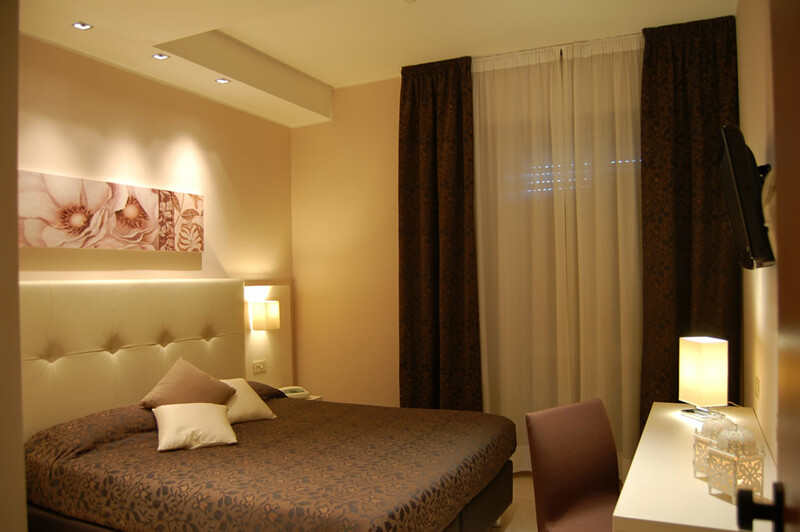 Hotel Amati is a small hotel in Riccione with rooms for families, all recently renovated. The rooms you'll find at your arrival have been painted with neutral colors and soothing tones to secure excellent rest at the end of the day, as well as modern and functional furniture. Rooms are equipped with all amenities including satellite LCD TV with a 22 or 28-inch screen, free Wi-Fi, large balcony, direct dial telephone, individually controlled air conditioning, safe and mini bar (on request). Bathrooms with shower cabin and hairdryer. Plus for cots for your children, safety side rails and baby bathtubs. 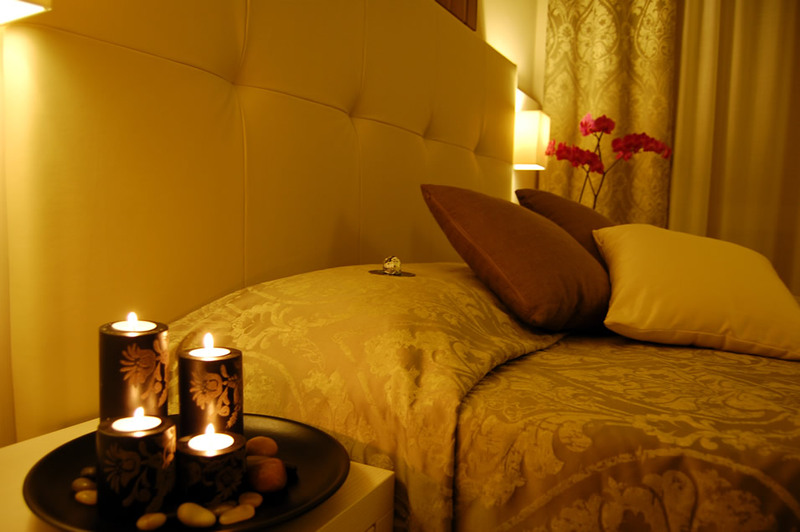 Relaxtion, family size pampering and all amenities you want, for a holiday tailor-made for you.